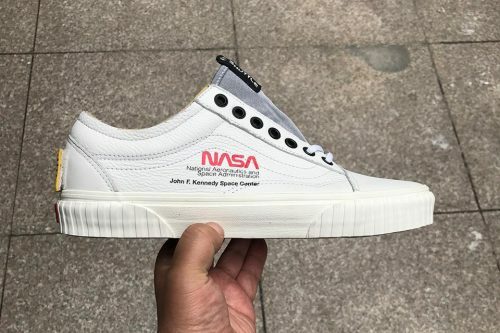 A NASA x Vans collaboration will be dropping on 2nd November! Two men’s models will be released — the Old Skool and Sk8-Hi — while two silhouettes (a Classic Checkerboard and Sk8-Hi MTE) will be released in children’s sizes. 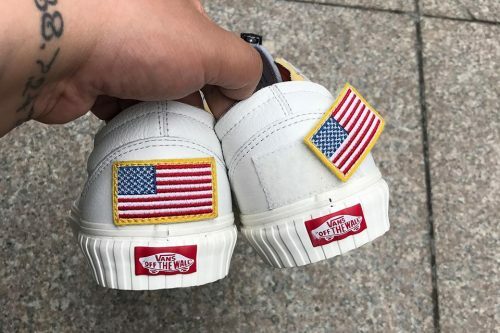 The collaboration also features a backpack, including both colorways of the Old Skool and Sk8-Hi models. Visit Foot Locker UK on the launch date to shop the collection, standard shipping to our UK warehouse for orders above £25 is always FREE!